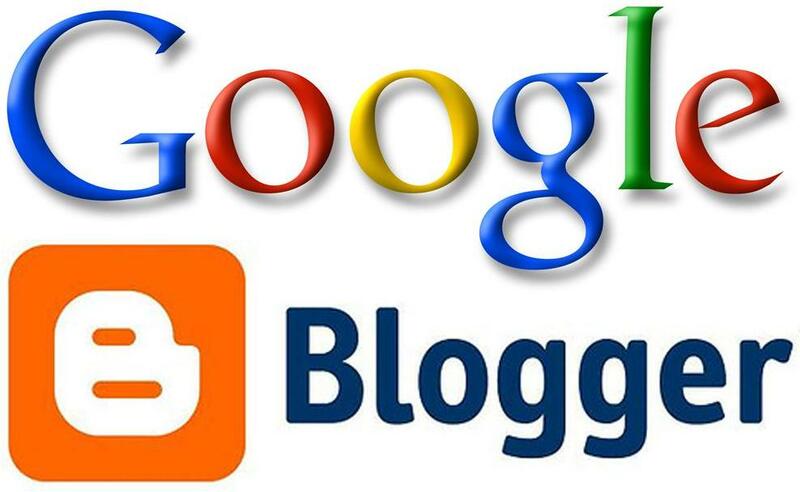 Google's popular blogger platform website, Blogger.com, went down worldwide around 11 a.m. Eastern Standard Time on April 7, 2016. For several hours, bloggers tweeted about the Gogole 502 error topic that they received went they attempted to access blogger.com. "502. That's an error. The server encountered a temporary error and could not complete your request. Please try again in 30 seconds. That's all we know." was the response of the Google error page. Bloggers were unable to publish posts for several hours on Friday. The in turn expressed their frustration on Twitter of not being able to publish a post on blogger because the Blogger website was down. "Thanks for your reports of the 502 error. Our teams are investigating. We'll update when the issue is fixed." The technical error was a surprise to many bloggers because Google's blogger.com and blogspot.com domains have a reputation for rarely going down. In fact, many bloggers checked all other possible technical reasons before searching "Is blogger down?" Just after 3:30 p.m. Eastern Standard Time, the blogger.com website is starting to come back up again. Update: Our team has corrected the 502 error issue. Thanks for your reports and patience. Happy blogging!